I was intrigued by the question Mark Roberti posed in his RFID Journal article “When RFID Becomes Obsolete. What new technology will replace radio frequency identification for inventory management, asset tracking and other applications?” While a number of potential replacements were discussed, the bigger takeaway of the article in my opinion was that RFID is uniquely positioned to deliver simple, low-cost and effective item-level tracking at large quantities – a capability that is incredibly valuable across industries – and as such, no replacement is imminent. What I would add to the article’s assessment is, not only is RFID here to stay, but that we are merely at the outset when it comes to realizing the full potential of this incredibly powerful and useful technology. Low frequency RFID (125KHz and 13.56MHz) has been utilized since the late 1970’s. RFID protocols and technology at these two RFID frequencies provide access control, anti-theft, and item tracking at countless sites worldwide. The most recent RFID communication protocol to emerge from this low frequency RFID range is NFC, a solution providing wireless secure interactions between smartphones and tags, payment systems, etc. The first practical UHF RFID tags and readers (also known as RAIN RFID) were developed at the turn of the century and the RAIN standard was established in 2004. Since then, this has resulted in higher performance, lower-cost technology due to the increase in competition among companies developing solutions on the same platform. The retail industry has understandably been at the forefront of RAIN adoption. The occurence of thousands of items moving across the map and through hundreds of hands requires detailed tracking for theft and diversion control. Over the past few years other industries such as healthcare have rapidly begun to adopt RFID for everything from managing critical medication inventory to tracking patients – the first use case benefitting primarily from the ability of RFID to track large quantities of items automatically and accurately, and the second benefitting primarily from RFID’s ability to be effective without the need to have patients within the line of sight. Anyone who has lost a bag during travel, or been to a hospital and seen the overwhelmed healthcare providers manually managing medications can likely envision the benefits that RFID can provide in these scenarios. Suffice it to say, the market need is there, and with the advantages of standardization and the resulting growth in competition, RFID technology will continue to evolve and improve. 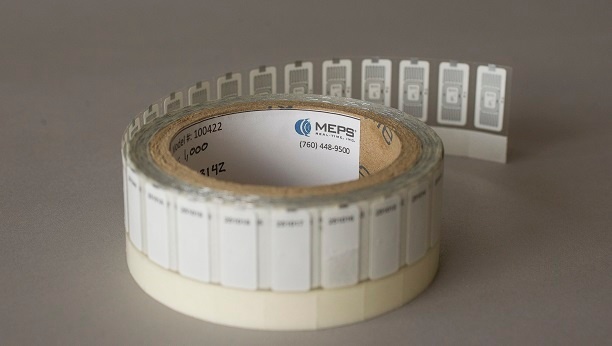 As an example, a dual frequency RAIN/NFC RFID tag is now available. Industry leaders such as Impinj and NXP will continue to provide readers and tags with greater sensitivity along with new features such as encryption, tamper evidence, sensor capability, and more. In turn, these advanced RFID technologies will enable new solutions in expanding markets, as well as the development of added complementary technologies. At Intelliguard® we have worked closely with our best-in-class RFID technology partners to develop an integrated platform of RAIN-enabled healthcare inventory management solutions that provide item-level traceability enterprise-wide, from the pharmacy to the operating room. We envision that the healthcare market will be transformed when we reach the tipping point where all pharmaceutical manufacturers tag medications at the source. In summary, I couldn’t agree more with my colleague Mark Roberti’s statement “Could something eventually come along that replaces RFID? Sure, that might happen one day. I doubt I will be alive to see it, though, because I’m positive that RFID will be used for the next 30 years or more, and it takes a long time for existing technologies to be replaced by new ones.” RFID is here to stay – and let me add, the best is yet to come! Read Mark Roberti’s full article on RFID Journal here. 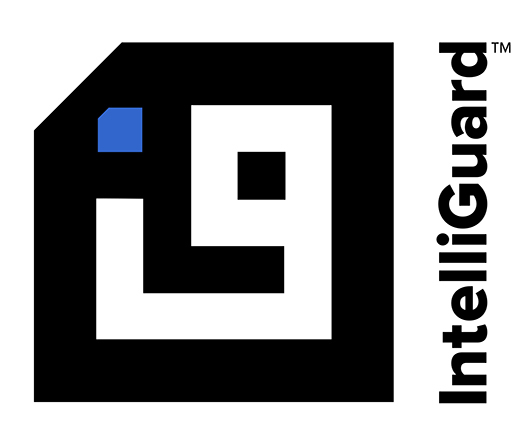 Follow the Intelliguard® RFID Solutions blog for more information on advancements in RFID and the benefits of RFID in healthcare.